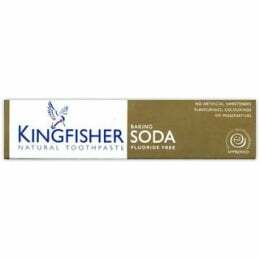 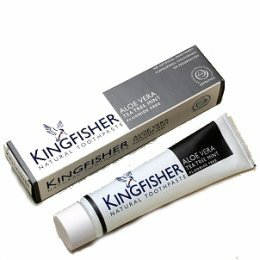 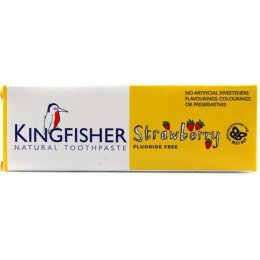 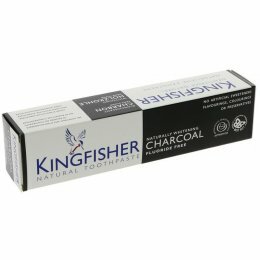 Kingfisher makes natural, effective, GM and gluten free toothpaste. It was the first producer of natural toothpaste to be granted approval from the British Dental Health Foundation, and has since gone on to be named PETA’s Best Cruelty-free Toiletries and Beauty Product. 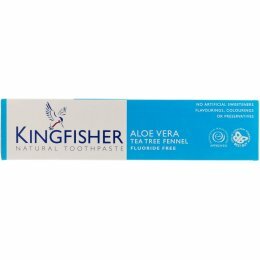 Kingfisher toothpastes are suitable for vegetarians and vegans and contain no artificial colourings, flavourings, sweeteners or preservatives.